Where does Morrighan rank among all the audiobooks you’ve listened to so far? It's a short, 2 1/2 hour audio book, so I don't think it's fair to compare it to other normal size books. But, it is a decent love story in an old, brutal, fantasy world. What other book might you compare Morrighan to and why? Any love story between young people that come from different worlds &amp; beliefs, and the challenges that arise from that relationship. What about MacLeod Andrews and Julia Whelan ’s performance did you like? Since the story is told from the viewpoints of the male and female main characters, it worked very well to have them split between two narrators. It really made their feelings and outlook on situations all the more real &amp; jarring. I haven't read the main trilogy, so I can't compare, but if the main story-line is as good as the reviews say, I can understand why this short story set in earlier times would pull at the heartstrings. This is truly a beautiful little short story. I consider this a little gem in the scratch patch. This series is one of my favorite series of all time! It's so well written and beautiful! I haven’t read the Remnant Chronicles yet but after reading this prequel, I am definitely interested. This was an intriguing story with a sweet enemies to lovers type of relationship in a unique and rather hostile world. I only wish there was more of Morrighan and Jafir to look forward to. I don’t even know how to explain how much I loved this book. I loved the story, I loved the characters. I LOVE the narrators. Awesome Novella! Highly Recommend to Thr Fans! As a fan of the triligoy, i had to pick this up and it did not disappoint. Had a few surprises i didn't expect which was awesome! This brief base on the history of Morrighan is a great little read to The Remnant Chronicles. 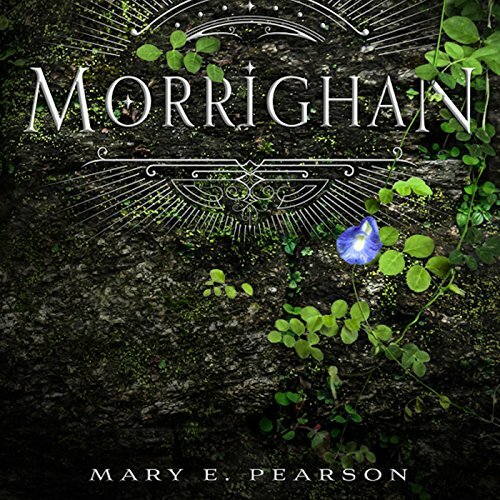 It gives a must needed insight into the origins of Morrighan. A very nice side story that gives a lot of background to the old stories told in the main books. Excellent!